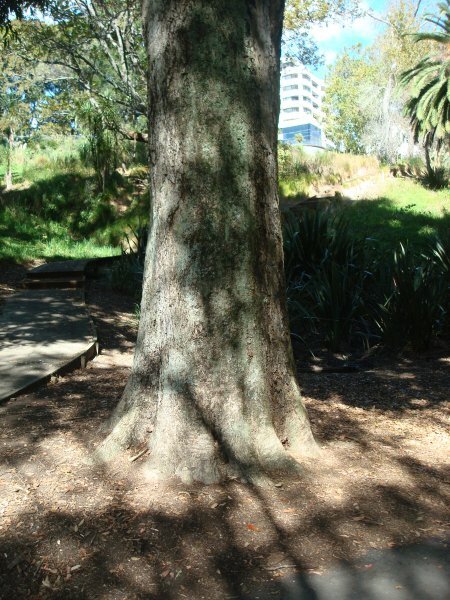 A large tree for the species and a relatively uncommon tree in Auckland. 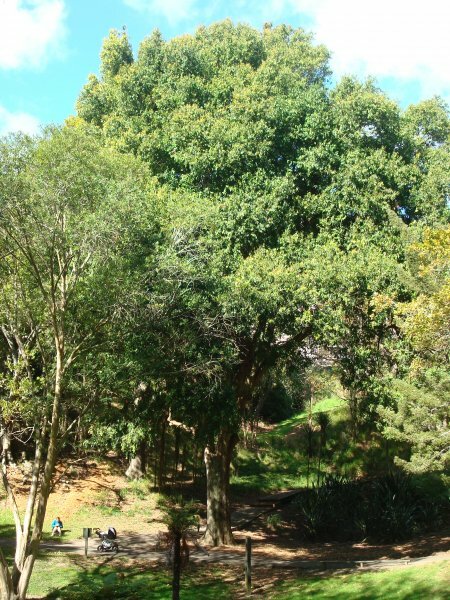 High vigour, good colour and large size shows that this tree enjoys the Auckland climate. 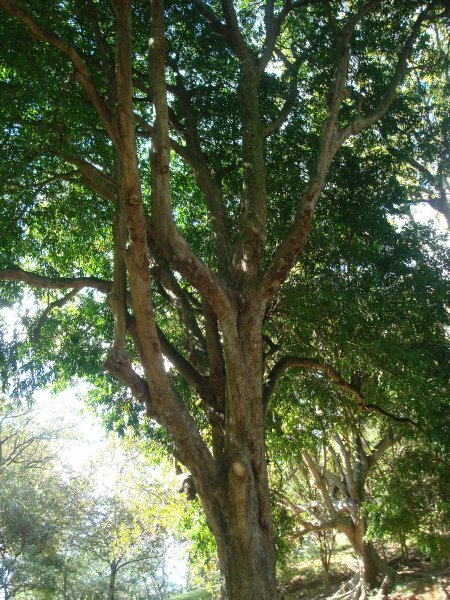 It is possible this tree has sustained some root disturbance during the installation of the footpath along two sides, within 2m of the trunk. 21 May 2012 VanWijngaarden, R.